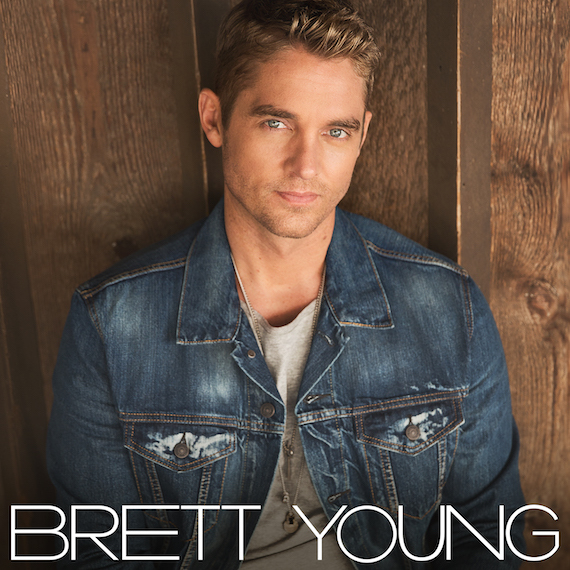 BMLG Records artist Brett Young, who topped the MusicRow CountryBreakout Chart with “Sleep Without You” on Oct. 20, will release his self-titled debut album on Feb. 10, 2017. His new single, “In Case You Didn’t Know,” will impact country radio on Jan. 9. Young co-wrote 11 of the 12 tracks, including “Sleep Without You,” for the album recorded in Nashville with producer Dann Huff. Brett Young will be available for pre-order on Jan. 13, 2017. “The first time I heard Brett’s voice it just stopped me in my tracks. It was so musical and unique. And a really great guy to boot! He just has it all,” said BMLG Records President Jimmy Harnen.